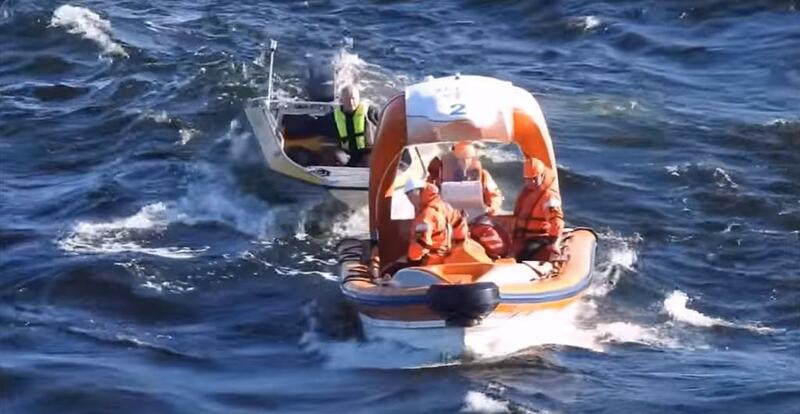 Earlier in June the Regal Princess which is operated by Princess Cruises rescued an elderly man. The man was found on a small boat with no more fuel but luckily was found by the cruise lines newest cruise ship. 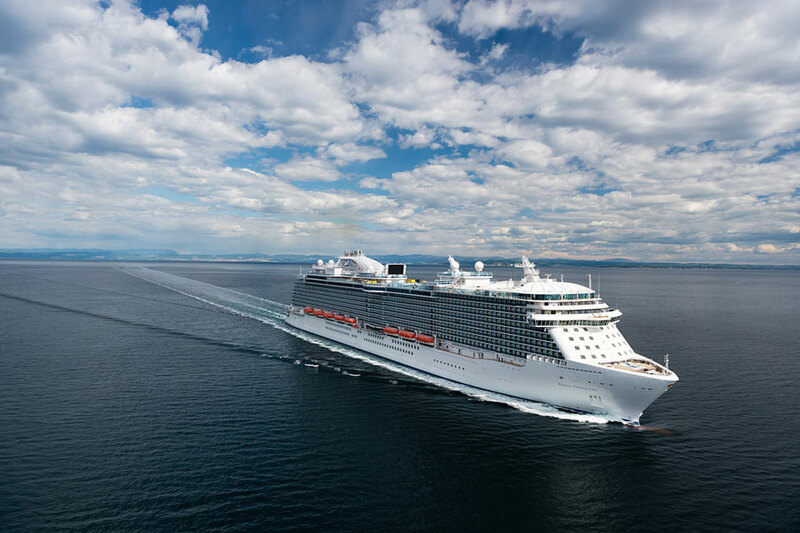 The Regal Princess was sailing a Baltic cruise, while departing the port of call of Tallinn, Estonia on June 8 the ship responded to an alert from the local coast guard. A call was put out for ships to keep a look out for a small boat which went missing. The Coast Guard also informed the ship the man from Helsinki is believed to have run out of fuel. 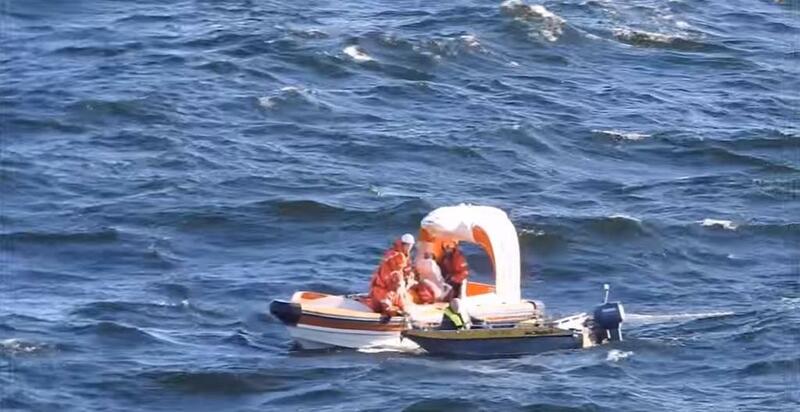 Good news for the man as the Regal Princess spotted him and launched an immediate rescue operation. KennieTravelMemories posted a full video of the rescue operation. Once the ship’s crew picked up the man he was taken onboard the 141,000 gross ton vessel. He was looked over my the ship’s medical staff and then transferred back to Helsinki, Finland. Regal Princess is the largest ship in the fleet along with sister ship Royal Princess. The vessel is currently deployed in Europe and the elderly man is very lucky to be spotted.